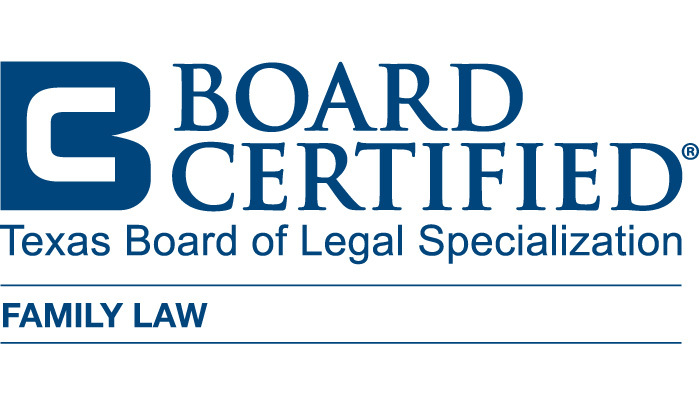 "Resolving family law disputes over property and children demands a knowledge of law, psychology and financial matters." 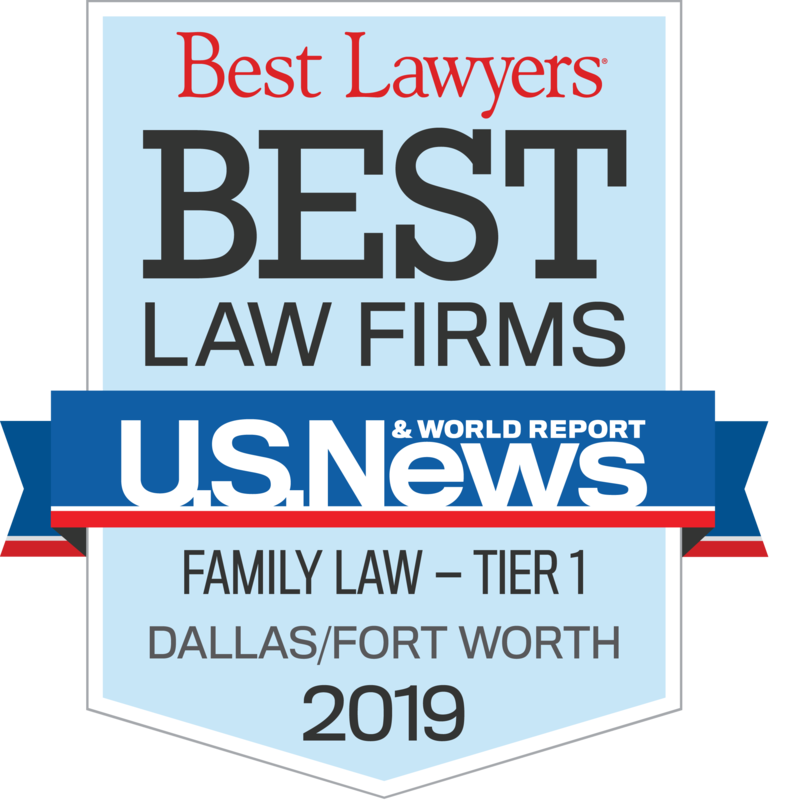 Julie Crawford is a self-assured Plano family law attorney whose abilities in the courtroom and at settlement have been acknowledged by her selection as one of The Best Lawyers in America® in family law as recognized by Best Lawyers, LLC . 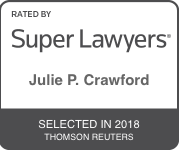 She is recognized on the Texas Rising Star list (2003-2012) and as a Texas Super Lawyer, published by Thomson Reuters since 2013. She was selected one of the Best Lawyers in Dallas Under 40 years old and was featured in D Magazine as a Top Family Law Attorney in Texas. 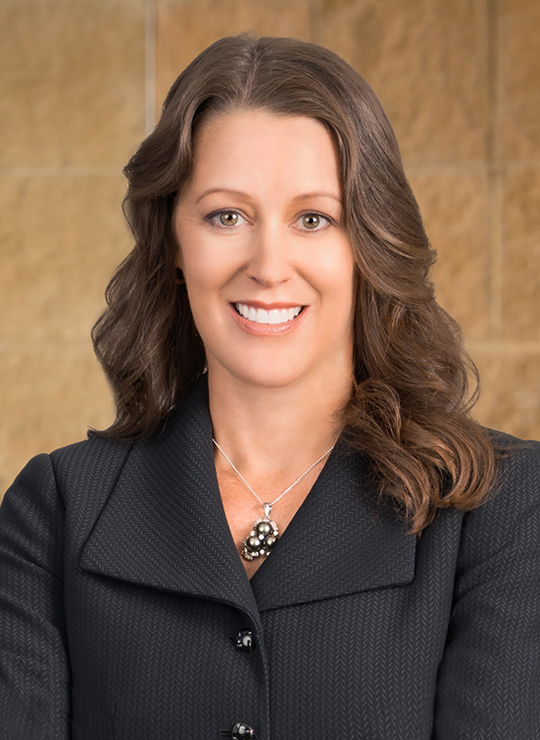 Julie Crawford joined KoonsFuller Family Law as an Associate in the firm’s Plano office and is a Shareholder in the firm. She is a graduate of the South Texas School of Law in Houston and the University of New Mexico. She is a member of the State Bar College, the family law sections of the Dallas Bar Association and the American Bar Association and the Patrick Higginbotham American Inns of Court. Julie Crawford has written for and spoken to law groups on such family law topics as common law marriage, use of trial science in matrimonial law cases and the effective representation of rich and famous clients. Many of her clients are high net worth individuals with complex cases involving businesses, land and children. Her calm demeanor belies an intense competitive spirit that was developed as an outstanding college track athlete and makes itself known today in her active representation of clients in the courtroom and in settlement. 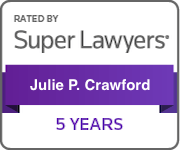 Julie is a premiere family lawyer with an outstanding ability to take a complicated case from start to finish.